It’s almost eleven years to the day since the first iPhone was released into the wild. While its form factor hasn’t veered too much away from the original, the software has had multiple iterations over the years which has seen the device transform not just itself, but people’s lives over the past decade. The latest iPhone and iPad software update, iOS 12, is more of an evolution rather than a revolution but while previous updates focused on current and future models, the newest update keeps those who chose not to keep up with the latest iPhone and iPad models, up to date. While it might not be the most aesthetically pleasing new addition, iOS 12 will improve the speed and performance of not just current models but also previous ones, going all the way back to the iPhone 5s. Apple say that applications will run twice as fast and everyday things you use like the keyboard and camera will load faster. Augmented reality was a big part of Apple’s iOS 11 update last year and they’ve reaffirmed that commitment this year. 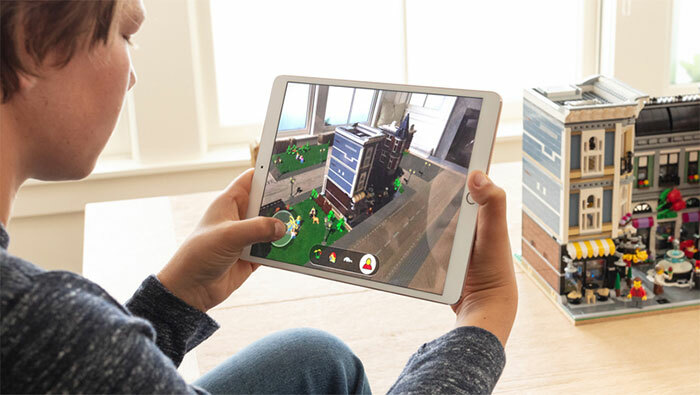 While this will be restricted to newer iPhones and iPads only, iOS 12 will feature the tech to allow for even more AR games and also a handy AR tool that allows you to accurately measure. Perfect for when you forget that measuring tape. 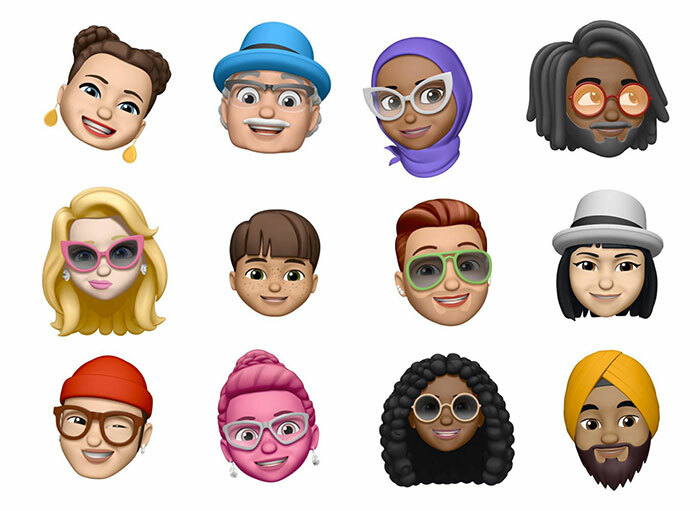 Did you ever use an Animoji and wonder if they’ll ever release something a little more … human? Well, if you did, then Apple’s got you covered. You can now create your own little avatar of yourself, dress it up and then record yourself talking, blinking and winking until your heart’s content. The way that smartphones have taken over in the past ten years has been unprecedented, so having a way to see your usage and put up voluntary boundaries in order to make sure you’re spending your time wisely is a big addition. 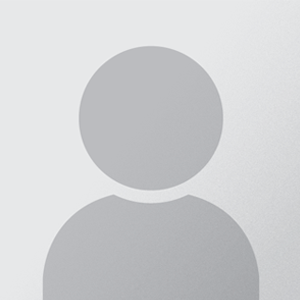 This won’t just allow you to manage your children’s usage but also your own. You might be surprised how long you spend scrolling through Twitter and Facebook every day. 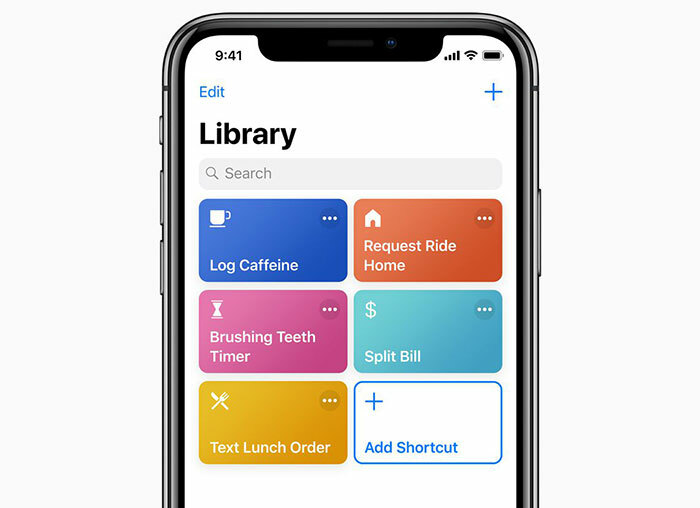 Siri Shortcuts will allow you to link together a number of actions that will trigger when you say a specific command phrase. Doing so triggered Siri to automatically set directions to home through Apple Maps from their location, sent a text to a roommate to let her know that she’s on her way and immediately set the thermostat at home to 70 degrees using Apple Homepod. When is iOS 12 out? At present, iOS 12 doesn’t have a release date although we anticipate that it’ll release nearer to when the next iPhone is announced around September. Our Guest Author Sean Lockwood takes you through the reasons why both local and national businesses should be embracing the many benefits of using mobile apps for business in 2018.